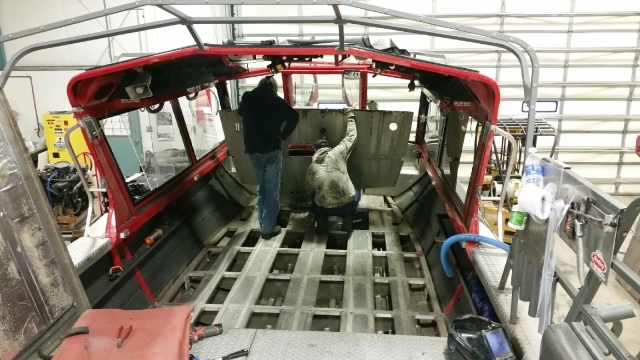 Our twin engine HCM Jet Boat is getting a winter facelift, a full season in the canyon takes its toll on the welds so we pull the floor from bow to stern and check all welds. 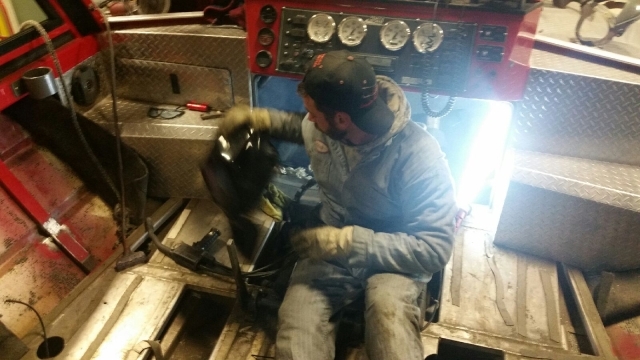 We also pull the motors and do a complete inspection including compression and bearings. 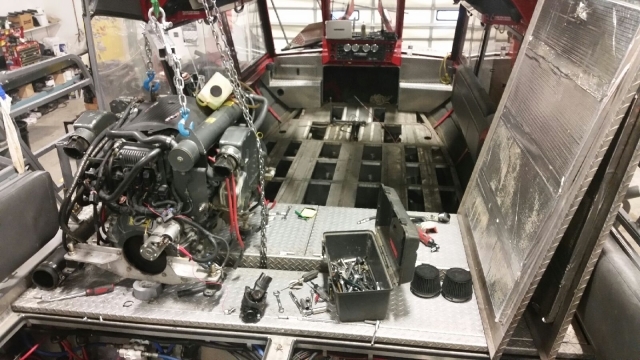 This winter we are adding a mechanical sturgeon lift so we will be able to hold large sturgeon at the side of the boat for tagging and we have added a bow washdown pump to help keep the sand out. 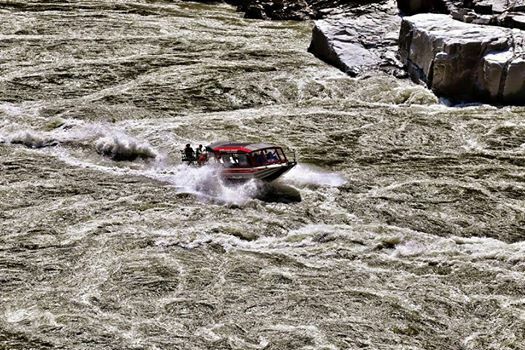 Hells Gate in high water is no place for the average Jet Boat. 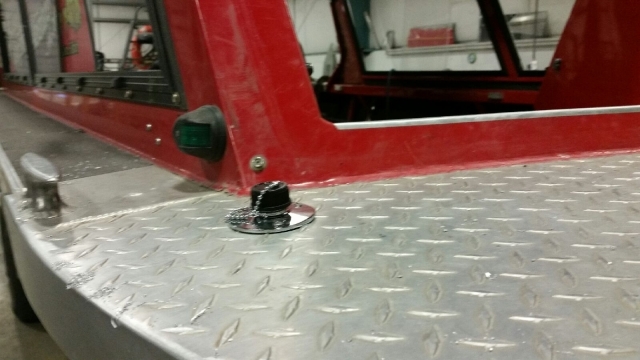 The wash down pump on the bow is to keep the sand out, this is going to be a great tool for the upcoming season. You are currently reading Jet Boat facelift at Hells Gate Jet Boat Tours Blog.